Inc. DJ Sets & live music by Paul Aaaron (Keep The Faith Events http://keepthefaithful.com ) throughout the day. 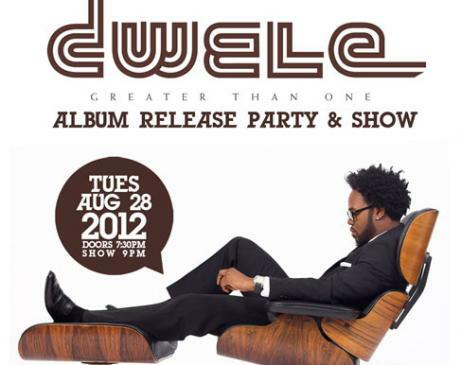 Expect a Groove Lineage set with heavy Neo Soul content by request of the organisers. 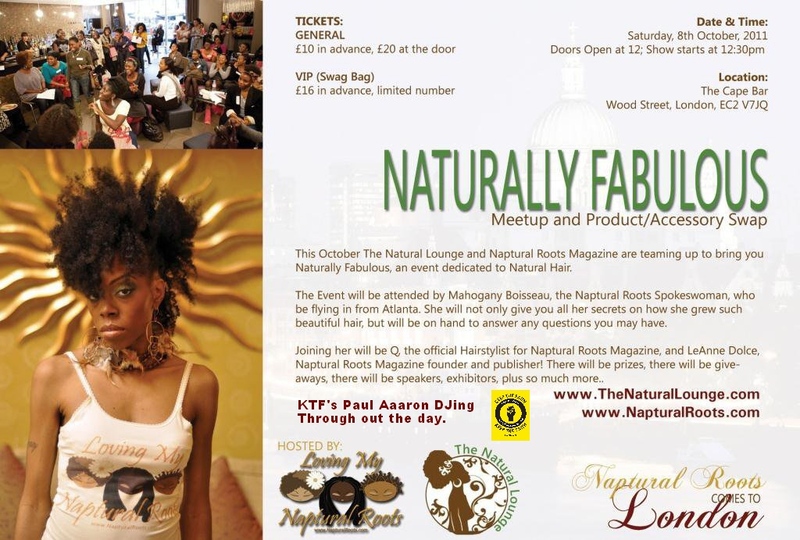 ” This October The Natural Lounge and Naptural Roots Magazine are teaming up to bring you “Naturally Fabulous”, an event dedicated to Natural Hair. 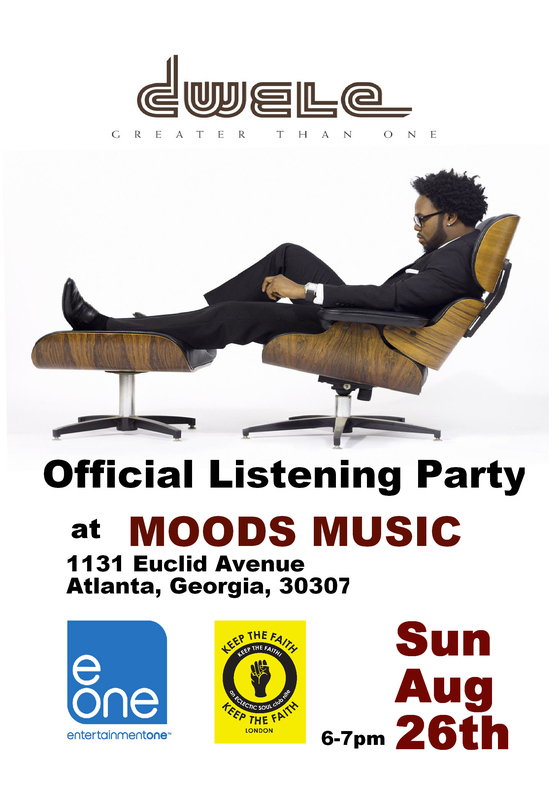 The Event will be attended by Mahogany Boisseau, the Naptural Roots Spokeswoman, who will be flying in from Atlanta. She will not only give you all her secrets on how she grew such beautiful hair, but will be on hand to answer any questions you may have. Joining her will be Q, the official Hairstylist for Naptural Roots Magazine who will be doing a hair styling demo and LeAnne Dolce, Naptural Roots Magazine founder and publisher! 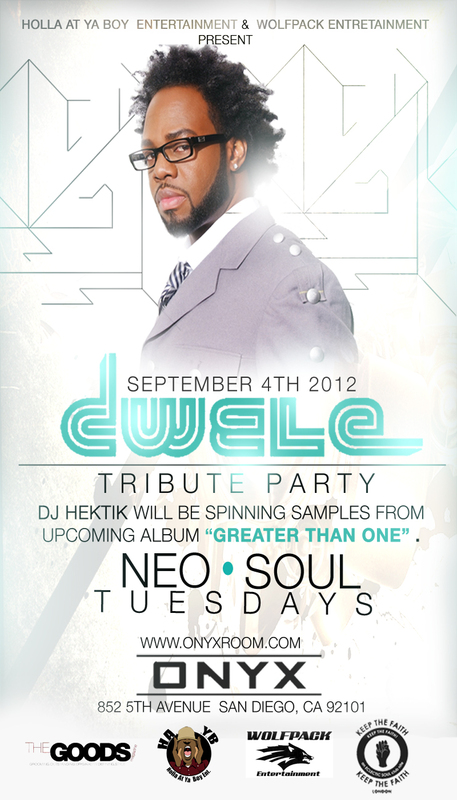 Of course Angel Smith of the Natural Lounge will be there to host. DJ Sets & live music by Paul Aaaron (Keep The Faith Events http://keepthefaithful.com ) throughout the day. So, come on down, give yourself a chance to network with other Naturals and those who are thinking about it, listen to music and have fun.